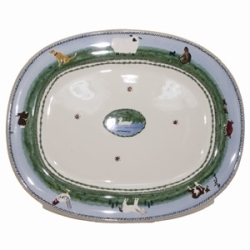 New Landscape Butter dish now available for pre-order. 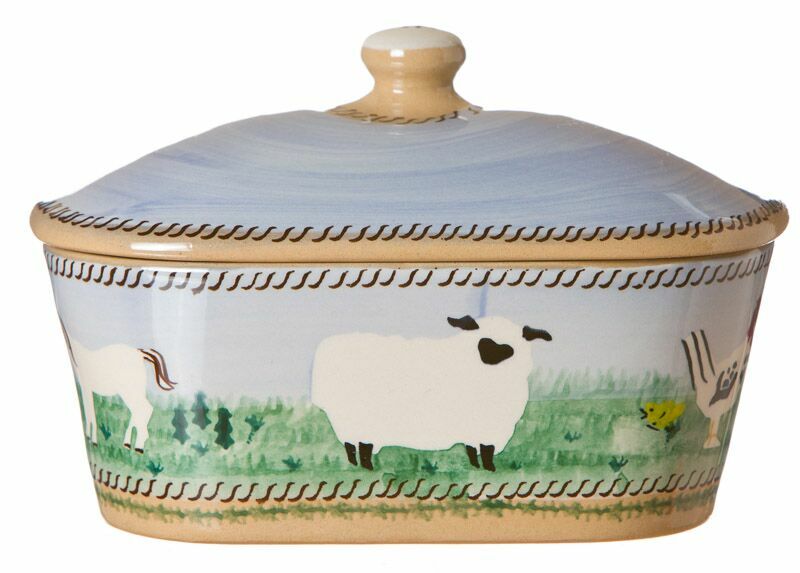 The Nicholas Mosse Covered Butter Dishes are designed to delight! 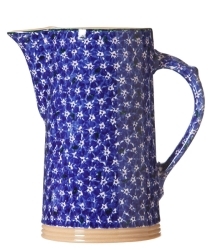 Each one is carefully handcrafted in our Irish Pottery, creating pieces with a quality finish and durable design. 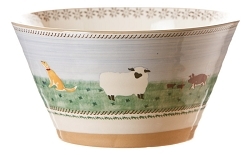 This results in pottery serving dishes that are so charming you‹¨«ll never want to tidy them away. The pieces are also perfect for sharing hummus, soft cheese, or other nibbles while entertaining friends.